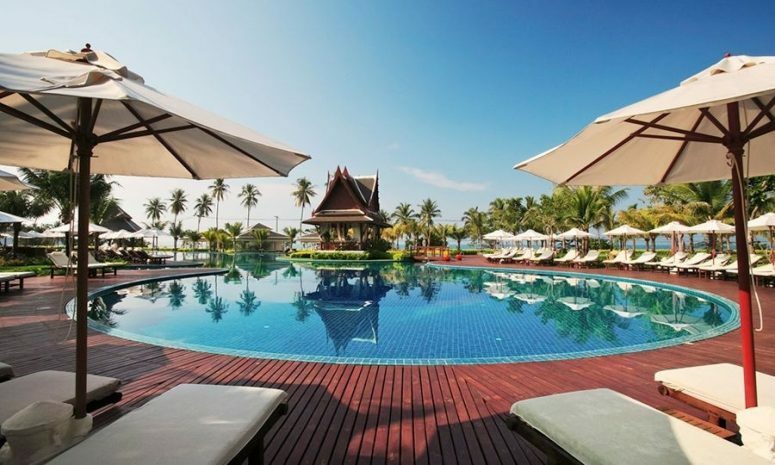 Sofitel Krabi Phokeethra Golf & Spa Resort - Luxury hotel - Book 3 days in advance, get 20% off! YOUR VACATION IN THAILAND, KRABI! Book at least 3 days in advance and get 20% Off! Sofitel Krabi Phokeethra Golf and Spa Resort is admired for its stunning hotel grounds and fantastic array of facilities including the largest free-form swimming pool in Thailand, international quality golf course and our So SPA with L’Occitane . 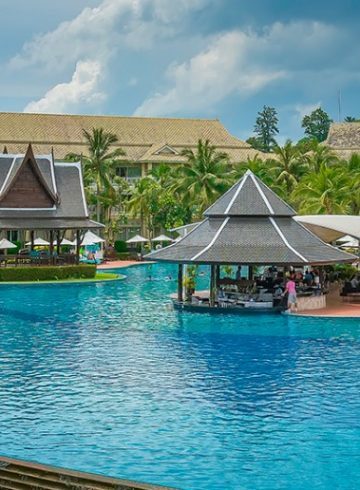 Sofitel Krabi is admired for its stunning hotel grounds and fantastic array of facilities including the largest free-form swimming pool in Thailand, international quality golf course and our So SPA with L’Occitane . 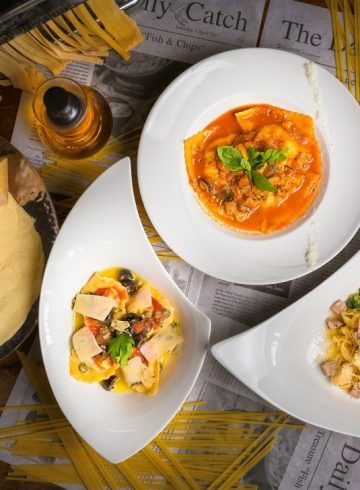 In addition, our hotel boasts six bar and restaurants covering a range of cuisines from classic Thai to contemporary Indian as well as continental choices. Guests can enjoy an array of local Thai and international cuisines in air-conditioned comfort or alfresco on the terrace overlooking the gardens. A delicious buffet breakfast enhanced by live cooking stations offering a la minute cuisine is the perfect way to start the day. 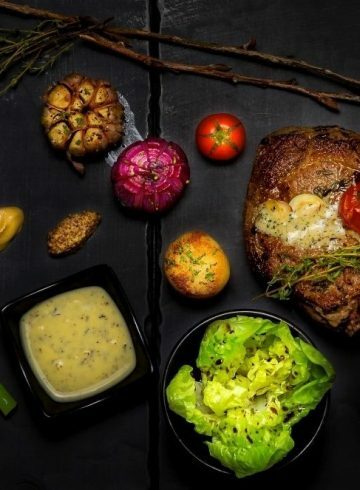 You can savour dishes from an a la carte menu and wines from the outstanding wine list. In addition to the luxuries that can be found on our hotel grounds, you can also enjoy all the excitement that Krabi has to offer including taking a Krabi speedboat out around the coastline to absorb all the sights that make Thailand such a unique holiday destination. For those traveling for work, our resort offers fantastic business facilities including high speed internet, conference rooms and the best meeting packages in Krabi. Moreover, Club Millesime members can enjoy free collect calls as well as local calls whenever required. Worry-free with our Flexible Rate. Secure your stay with free cancellation now!